The FBI is investigating hacking attacks on 7 of the top 15 banks, including one against JPMorgan Chase, according to someone with direct knowledge of the attack. The extent of the damage -- and who did it -- is still unknown. A person who analyzed the attack said hackers used sophisticated, never-before-seen malware to get deep enough into the banks' computer systems to delete and manipulate records. That could affect all sorts of bank logs, maybe even consumer or investor accounts. But the likelihood of that is still unclear. As for the damage, customer bank accounts are often insured by the banks in the event of a cyberattack. 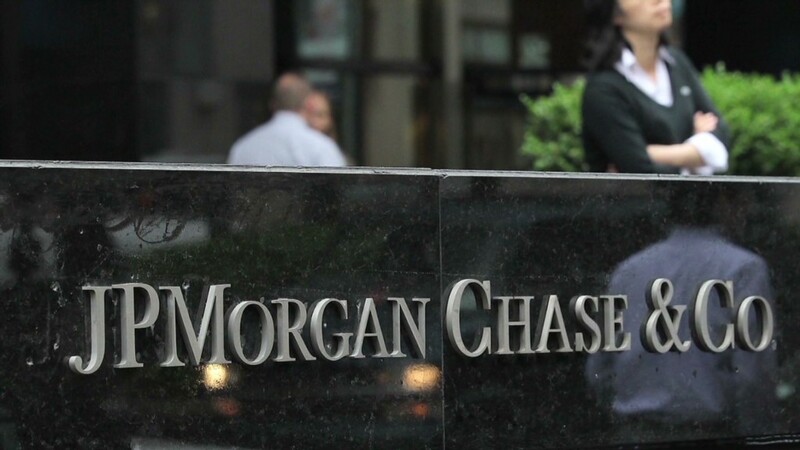 The bank JPMorgan (JPM) said it has not detected "unusual" fraud activity at this time but is working with law enforcement to determine the scope of the breach. "Companies of our size unfortunately experience cyberattacks nearly every day. We have multiple layers of defense to counteract any threats and constantly monitor fraud levels," said JPMorgan spokeswoman Patricia Wexler. The rest of the nation's largest financial institutions deny they have been "impacted" by the hack. Only Bank of America (BAC), the Bank of New York Mellon (BK), Capital One (COF), Citigroup (C), PNC (PNC) and TIAA-CREF specifically stated they were not attacked. This hack attacks the integrity of the banking system, argued Salo Fajer, chief technology officer of data protection firm Digital Guardian. "Financial records are predominantly in digital format at this point," he noted. "Even if banks have backup records, if there's a time delay in cleaning up transactions and securing people's access to funds, customers will start to lose trust." In a statement, the FBI said it launched a broad investigation and is "working with the United States Secret Service to determine the scope of recently reported cyber attacks against several American financial institutions." CNN International's Saskya Vandoorne contributed to this report.